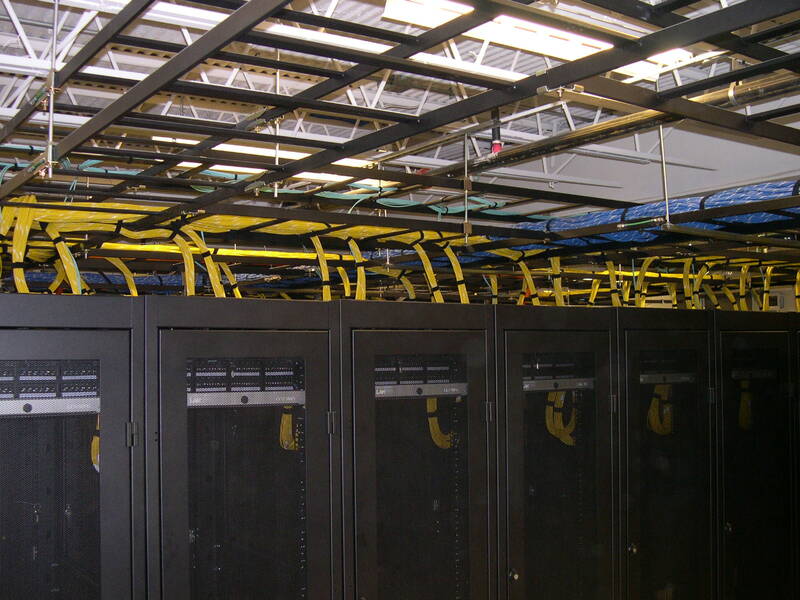 For this Stamford based $15 billion private asset management firm’s new Data Center, NIS installed over 750 strands of 50um Multimode fiber, 1800 BerkTek CAT5E inter-cabinet cables, Corning MTP/LC cable assemblies, 48 custom 6′ cabinets, and a 2 tier 24″ cable tray system. 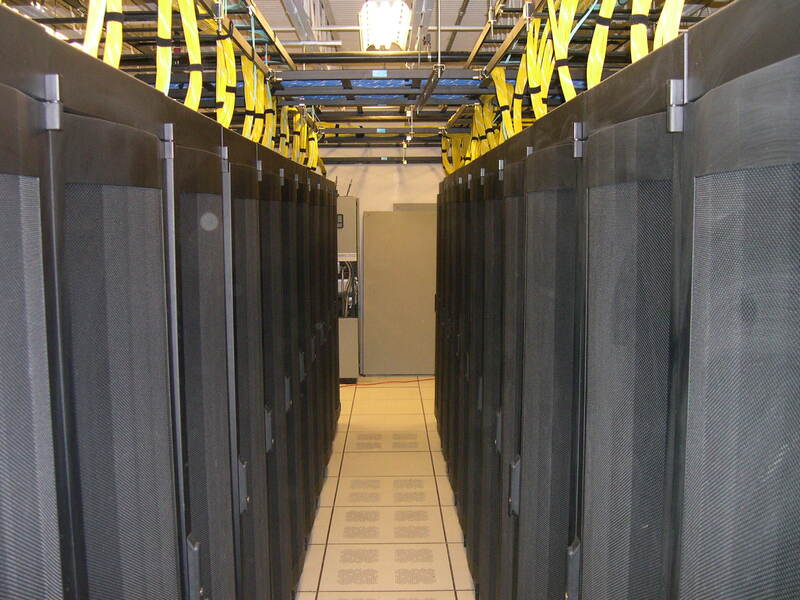 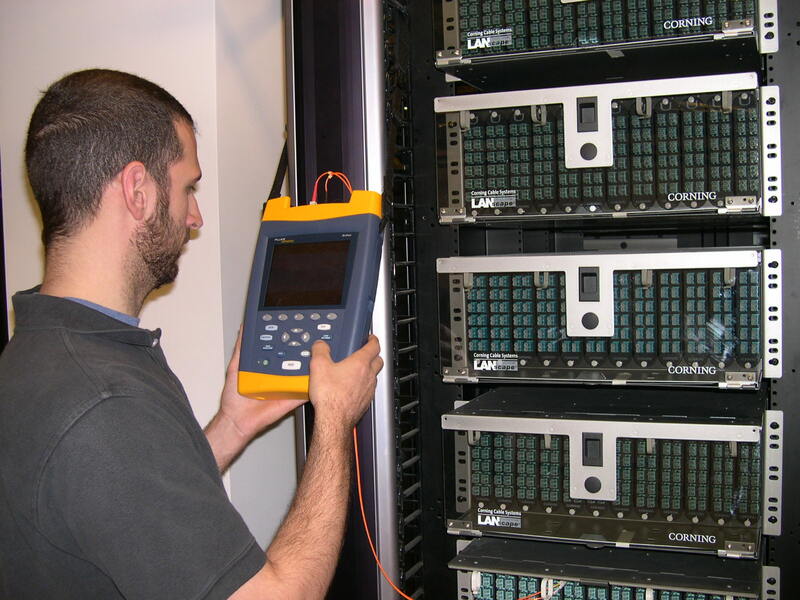 The project was completed within the 21 day deadline, without interruption to existing services, and includes a 25 Year Ortronics/Corning Manufacturer’s System Warranty. 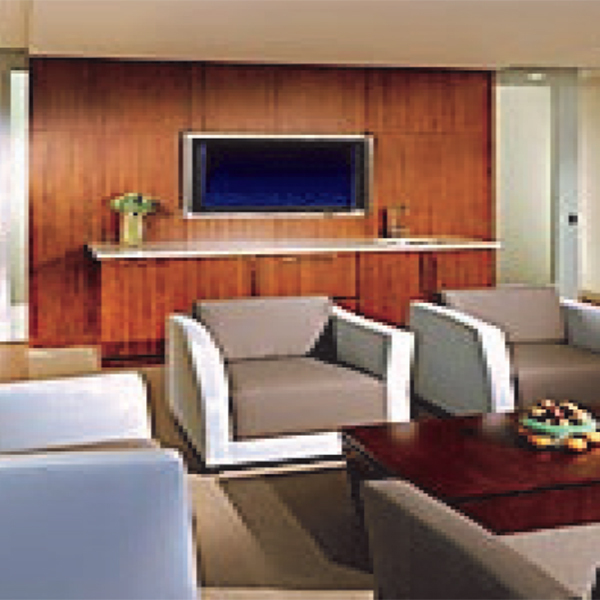 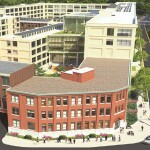 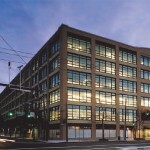 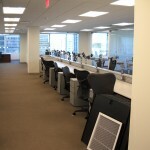 Stamford based institutional broker-dealer with new corporate offices and trading floors. 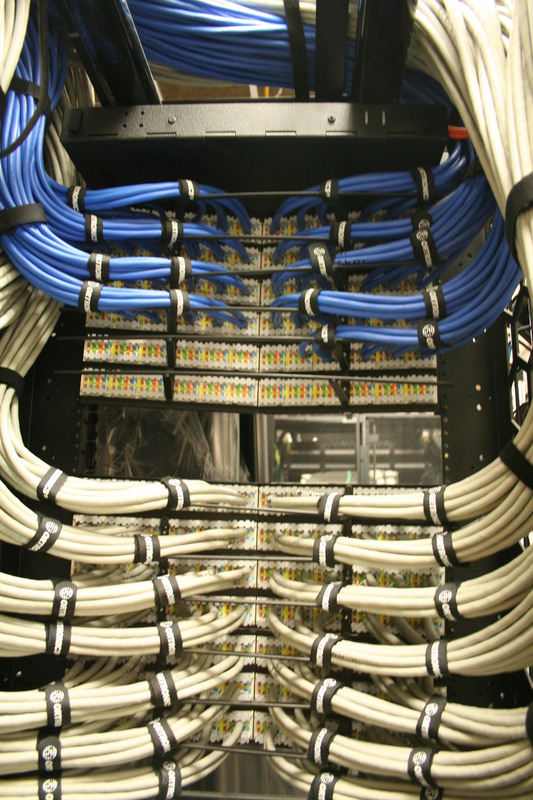 Information Technology Systems infrastructure consists of CAT6A Data Cables, CAT6A Server Rack Tie Cables, 100 pair CAT3 Voice Backbone, and Twelve Strand 50um Multimode Fiber Optic Cables. In addition, RG-6 Quad Shield CATV cabling feeds 30 wall mounted TV monitors. 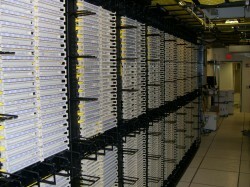 High Density Horizontal cabling supporting the Trading Area is terminated at MUTOA’s placed in the trading desk clusters. 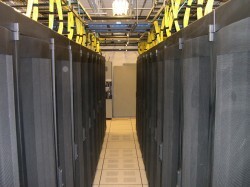 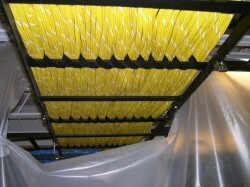 The new infrastructure supports the company’s VOIP phone system as well as 10 Gigabit Ethernet data transmission. S7 Technology Group, New York, engineered and consulted on the fast paced project’s design and installation. 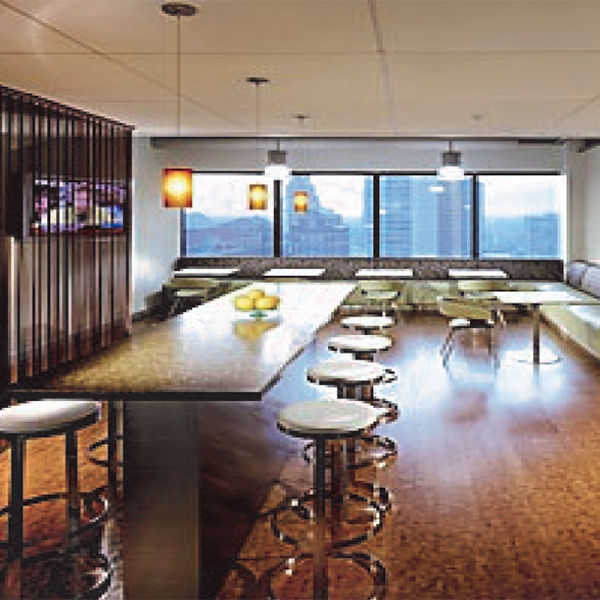 When this international law firm decided to renovate and update both their Hartford and Stamford offices, they called on NIS’ in house RCDD/TLT experts for design-build expertise. 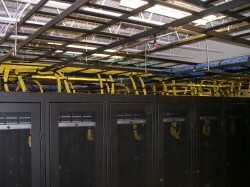 These LEED Silver Certified, multi-floor projects included CAT6 Mohawk data cables terminated in high density Chatsworth Equipment Racks connected to the Main Equipment Room with Corning Multimode FiberOptic Backbone Cable. 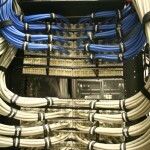 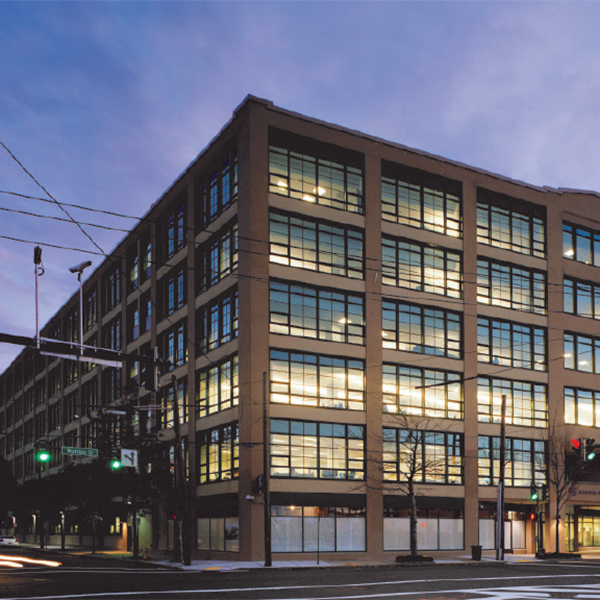 The new infrastructure supports the firm’s VOIP phone system as well as Gigabit Ethernet data transmission. 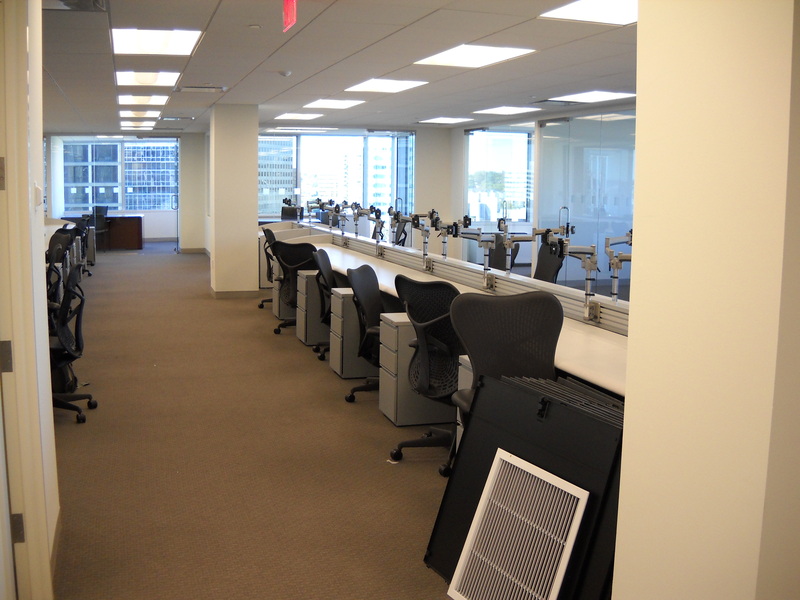 In addition, RG-6 Quad Shield CATV cabling feeds wall mounted TV and monitors for video conferencing with their London based home office. 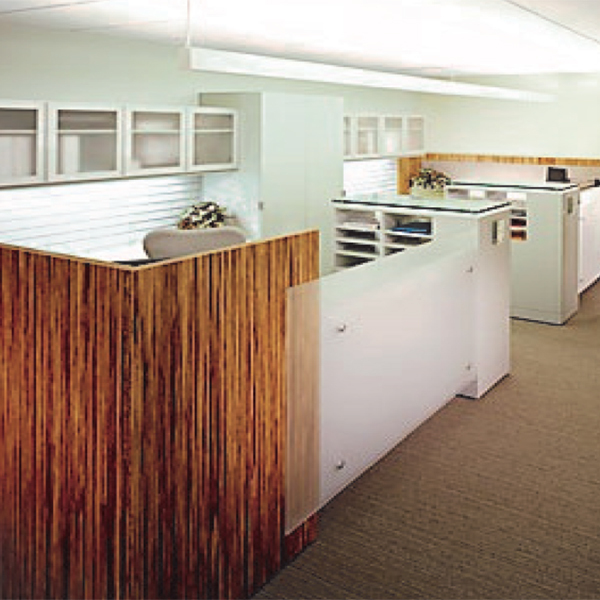 Working in conjunction with the city of New Haven and a major northeast commercial developer, this payment services company completed a 160,000 sf renovation and rehabilitation in a New Haven brown-field development site for their new CT corporate headquarters. 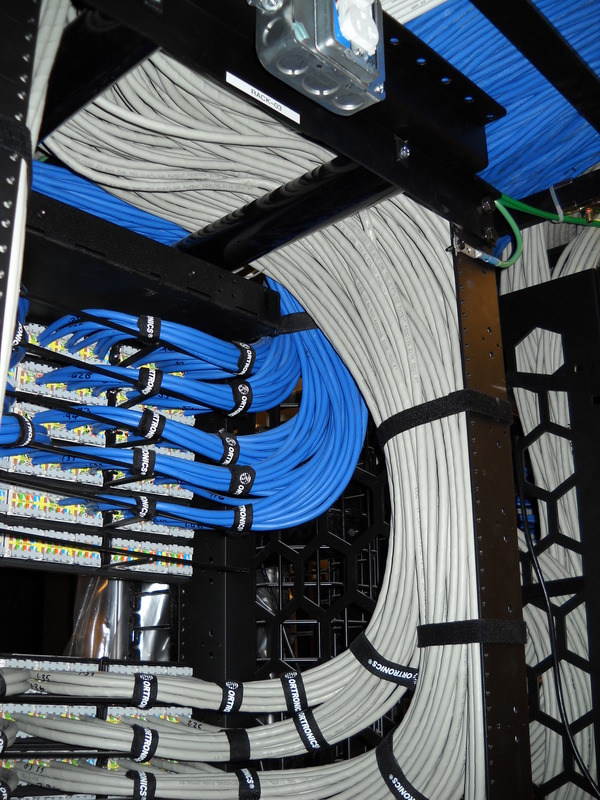 Information Technology System highlights included CAT6 horizontal connectivity; IP (Internet Protocol) security cameras; 50MM OM3 armored fiber backbone; redundant voice and data backbone; 13 Telecom Rooms; 50MM Data Center fiber; and Rack to Rack Data Center CAT6 cable.